The best club on campus! Why is UWBC the best? Our badminton club prides it self for being the most engaging sports club on campus and it really is a place for EVERYONE! The club is first and foremost just a friendly community of people who want to play badminton, regardless of past experience. Never picked up a raquet? No problem, all the more reason to join the club and learn to play badminton for fun and fitness. For those talented players out there, the club is also a place to train and improve under dedicated coaches. These elite players then represent the club and university, competing against other universities. For the confident players, we also host internal community tournaments and cups for anyone to compete in. Another major part of our club is the social opportunities provided. 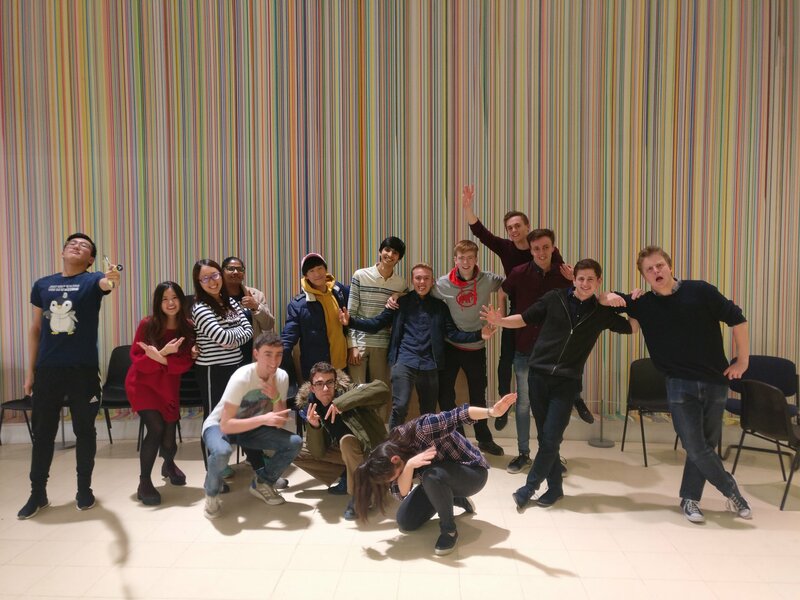 Since our club is one of the largest sports clubs on campus, we host many social events for drinkers and non-drinkers alike, allowing everyone to socialise with ease within our huge diverse community. 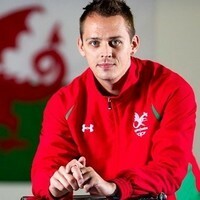 Not to mention the opportunity to go on tour abroad with the club! Welcome to the University of Warwick Badminton Club! 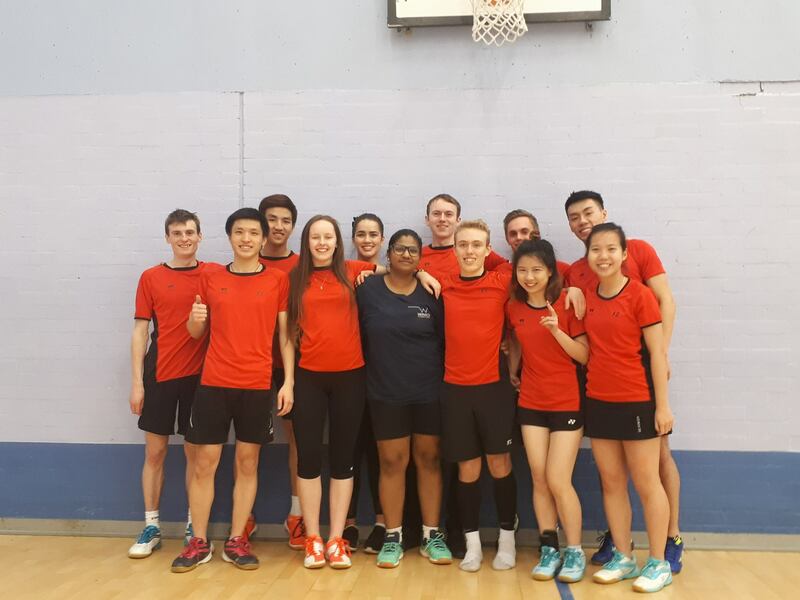 The University of Warwick Badminton Club is one of the largest sports clubs on campus. We are a diverse community, brought together by our shared passion for badminton! 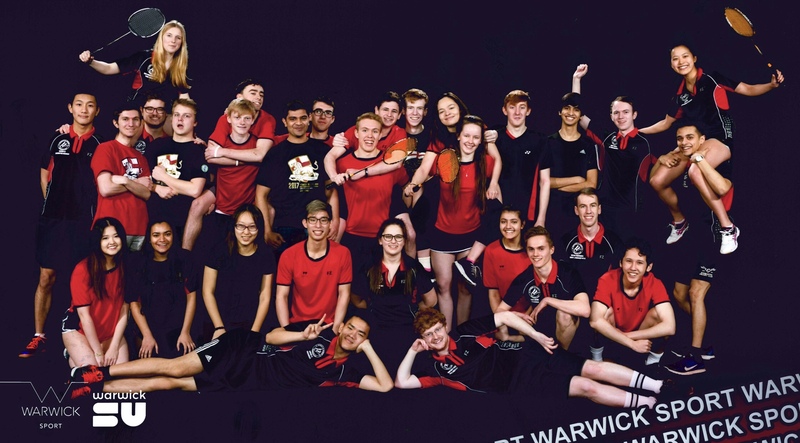 Our badminton team is recognised by Warwick Sport as a high- performance team, which has given us greater coverage and support on campus. We have five teams, three men’s and two women’s, competing in BUCS Leagues. 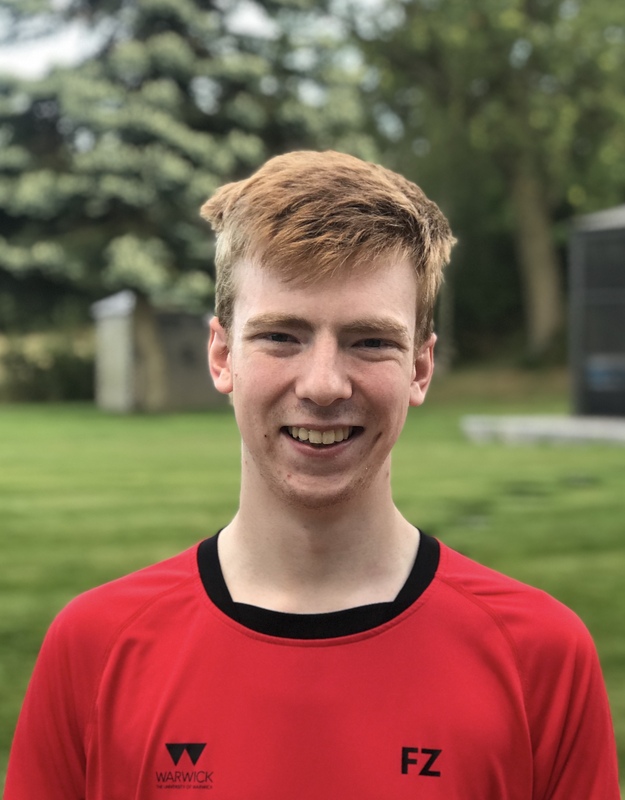 Each team competes in their respective BUCS Regional Cup, and we also send a selection of men and women to the BUCS Badminton Individual Championships every year. Our team has consistently scored highly in our BUCS visits throughout the years, and we tirelessly work to help all our players get even better, from the development squad all the way up to our 1st Teams. However, at Warwick we don’t just care about BUCS. We have a thriving community of club players who regularly attend club sessions, as often as 6 times a week. Regular tournaments, open to all club members, are run every term, with more than a hundred participants. From the start of the year the badminton club is always open, welcoming and inviting to any and all ranges of players. We encourage competition in a relaxed and social atmosphere. People join the badminton club from all backgrounds, some have never held a racket before and others have played internationally but with more than 340 members there is always someone of a similar level to enjoy games with. Please feel free to come along and join us at all our social events and bring your friends with you, the badminton club is always open to new players! What's the latest at UWBC? The absolute best way to get in touch with us is if you send us a message to our facebook page (Use the messenger icon on the bottom right of this page). We can usually respond to those within hours. If you don't have facebook, you can also just send us an email. If you would like to anonymously contact the badminton club then use this form.